Stainless steel and silicone construction. Electropolished 18/8 food-grade stainless steel interior doesn’t retain or impart flavors. Integrated double-wall construction cup. 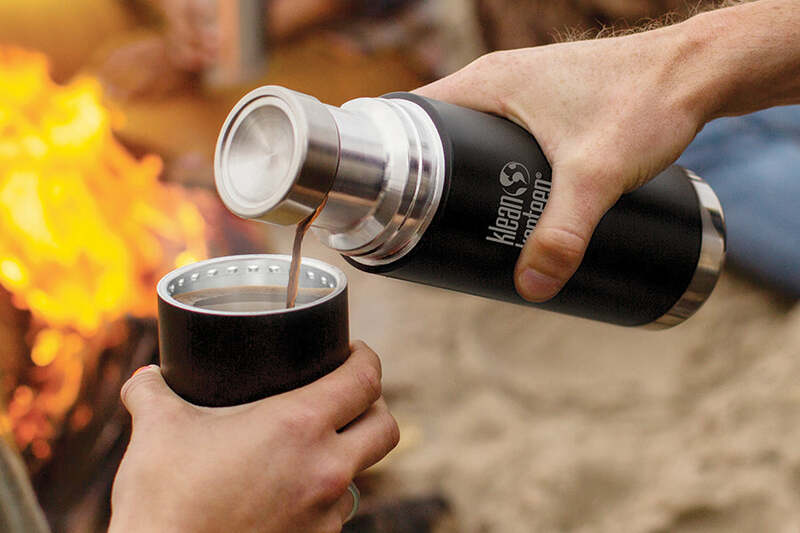 Twist and pour cap with 360° pour-through design. 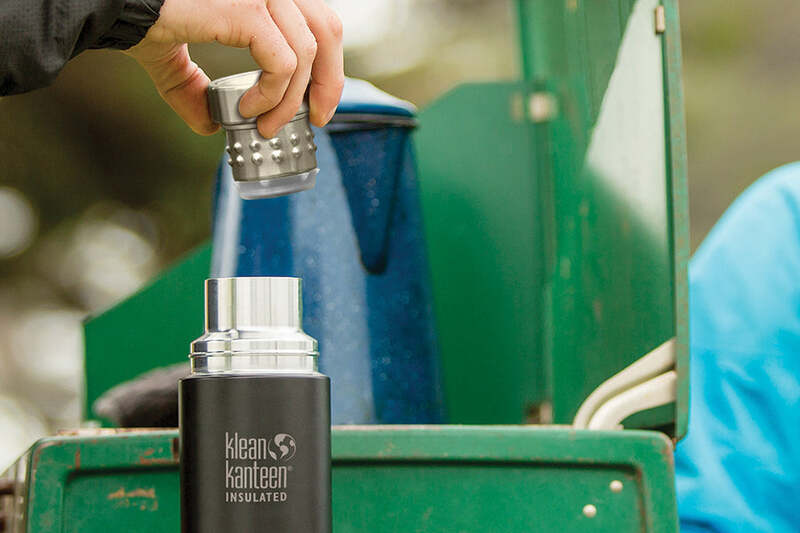 Allows for easy, drip-free pouring from any angle. Internal thread design increases thermal performance.